The Wilson Steam 25 features the QuadriForm technology that delivers improved stability when compared to conventional aluminium frames. 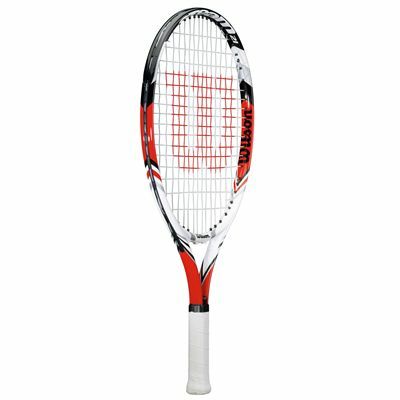 This junior tennis racket is easy to control and has an aerodynamic frame which provides increased speed. 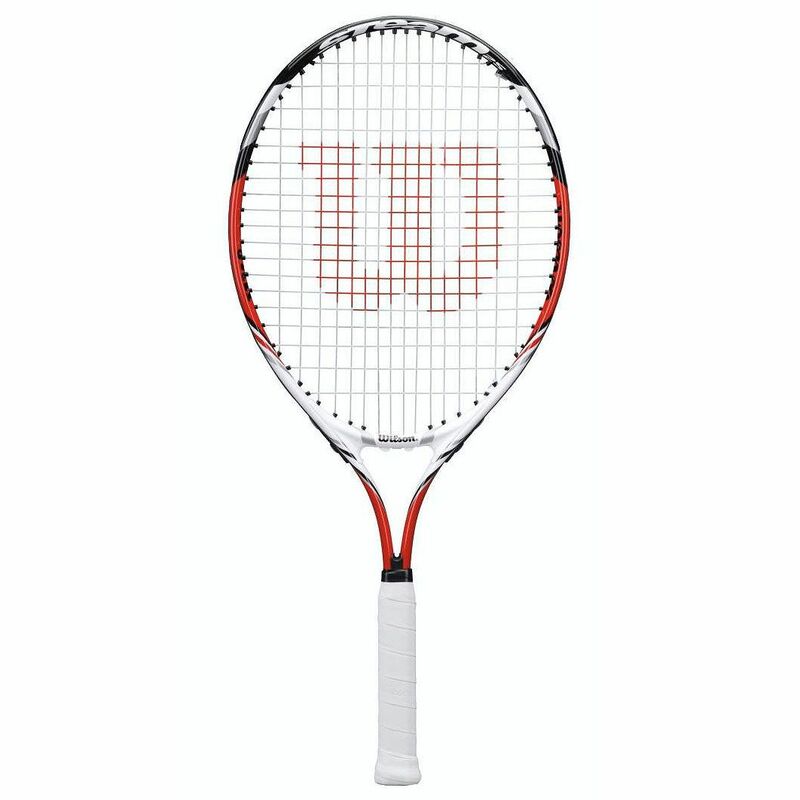 It incorporates a 105in2 (677cm2) head with an enhanced sweet spot that makes it more forgiving on off-centre hits and an open 16x19 string pattern resulting in more power and spin. 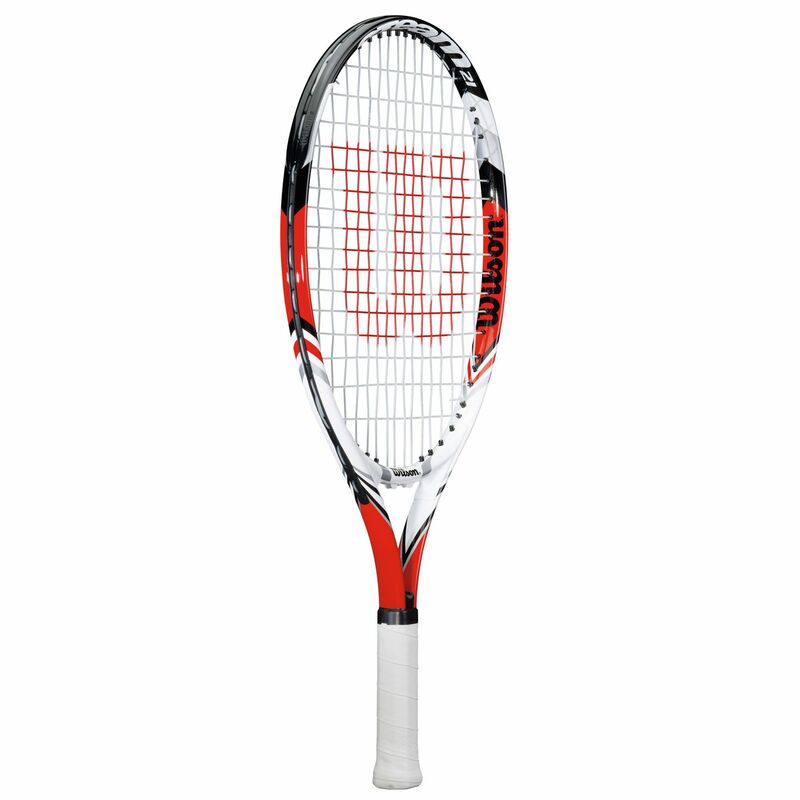 The racket weighs 225g (7.9oz) and is head heavy balanced for additional stability. 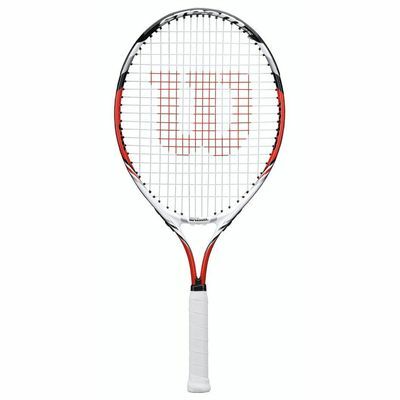 A length of 25" (63.5cm) makes it best suited to junior players aged 8-10.
for submitting product review about Wilson Steam 25 Junior Tennis Racket.